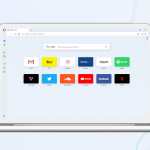 It’s time to put two new features into Opera 53 beta: Instant Search and Flow. These features were part of our big R2 live launch, and we are now implementing these stable features here. Instant Search expedites the way you conduct searches on the web. 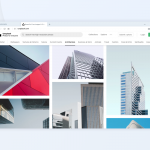 By pressing Alt (⌥) + Space on your keyboard, a new search box will pull up over your current page, and your new search will load in a floating window over the page. Now you can search for something on the web without leaving or losing your current page. Have a dozen, several dozen or hundreds of tabs open, and need to find just one? 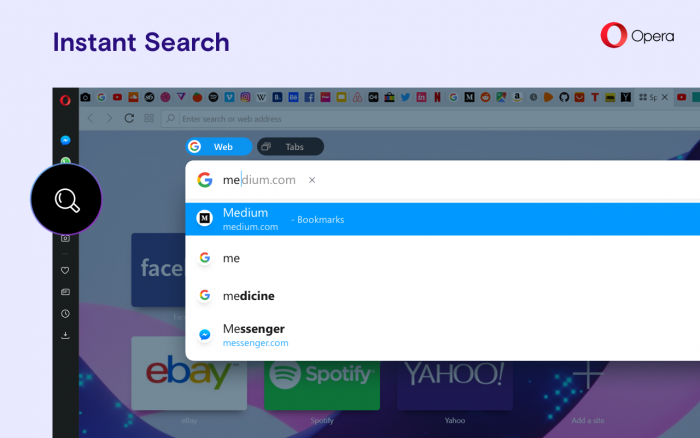 Instant Search can also look for your open tabs. After opening Instant Search, press the Tab key to switch to tab search mode and type some keywords of the tab you have in mind. Tab search mode can be open directly with Ctrl + Space. Flow is a feature where you can send and store web content you wish to keep for later reference in an end-to-end encrypted space. 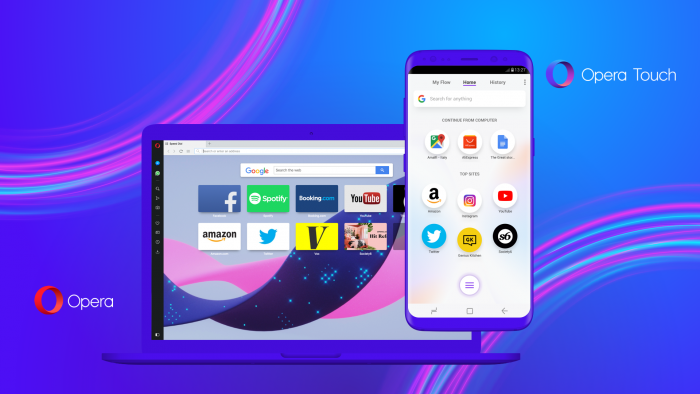 Flow is also available on our new mobile browser, Opera Touch, allowing you to share web pages between your computer and phone with ease and resume your desktop browsing on mobile, and vice versa. For all the details on our major announcements, rewatch the R2 live launch event. To read more about these features, check out our last post. Here, you can find the changelog. 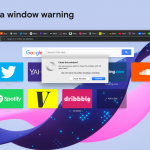 Chromium was updated to version 66.0.3359.117.